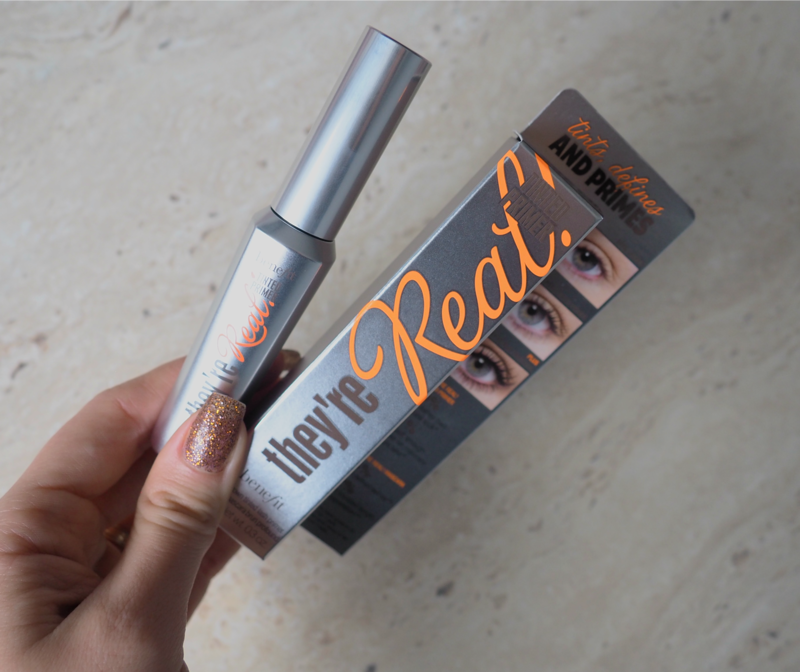 Today I want to share with you a brand new product from Benefit the They’re Real Tinted Primer. I got it a few days ago and I haven’t stopped using it since! It’s amazing! I work from home and very rarely wear makeup so this is perfect for me, it gives me a lovely natural look, it’s a mink brown shade, pretty much the same colour as my actual lashes. 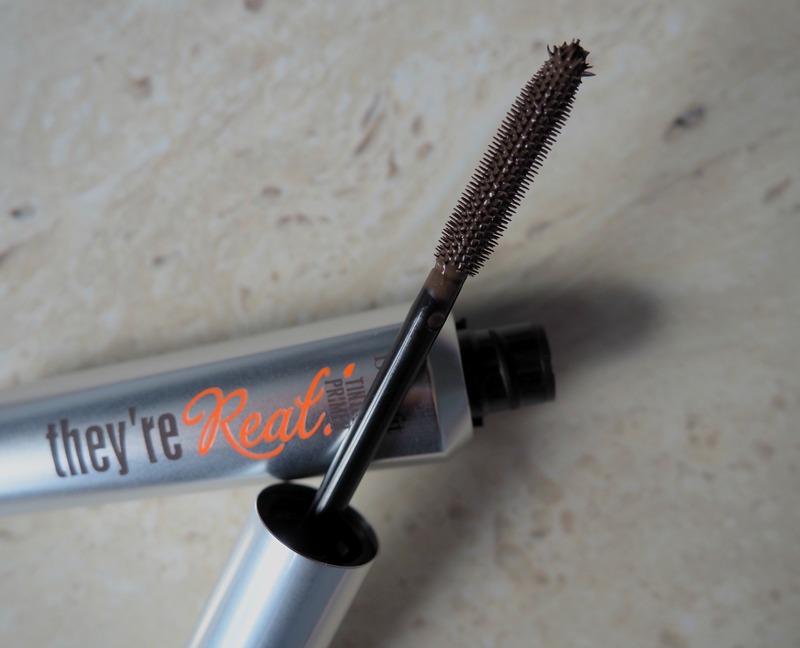 It elongates and separates my lashes without making them clumpy or hard, they still feel soft and perfectly groomed! I love this primer, it also gives me a little lift and curl, it makes my lashes so feathery! Hi there! I love your blog so much I nominated you for the Liebster Award! Congrats on all your awesome work! Keep it up!